We are pay equity experts that help companies chart the right path to fair and consistent pay practices. 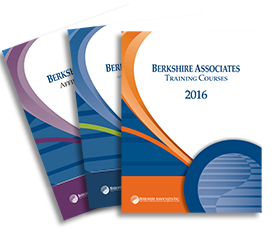 Berkshire offers a flexible, customized approach to proactive internal pay equity analyses. 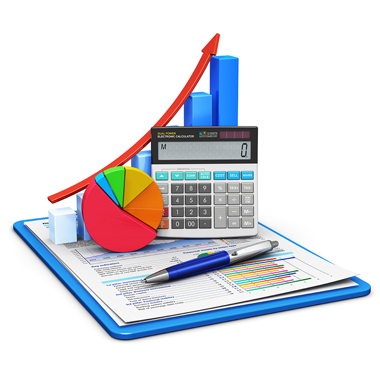 Our experts examine your salary data using the most advanced statistical analyses. Recent pay equity activity leave companies looking for a clear understanding of what to do in light of new requirements. Berkshire’s consultants have a deep understanding and extensive experience with pay equity laws. As a trusted advisor, Berkshire guides clients through interpreting regulations, and advising on practices necessary to remain compliant. Click here to inquire about how Berkshire can assist you with pay equity, or click here to view brochure. Berkshire’s firm is one of the oldest and most respected in the industry. Berkshire’s consultants have a combined 75 years of experience working in various industries. As a result, we have a track record of success across business sectors. With over 1,000 clients, Berkshire regularly defends against OFCCP evaluations regarding pay. 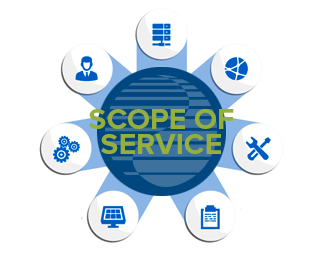 Our consultants are certified professionals with an “inside” perspective on OFCCP compliance. Berkshire consultants are highly respected industry thought leaders. They present at national industry conferences and associations, and are constantly in demand. Using your job descriptions or job analyses data, Berkshire will gather compensation data from leading industry market surveys based on company size, annual revenue, location, and industry. We provide you with weighted aggregate results that enable you to establish competitive salary models for your industry and geographic region. Receive more information by completing the form. A base pay grade structure means consistent practices and a solid framework. 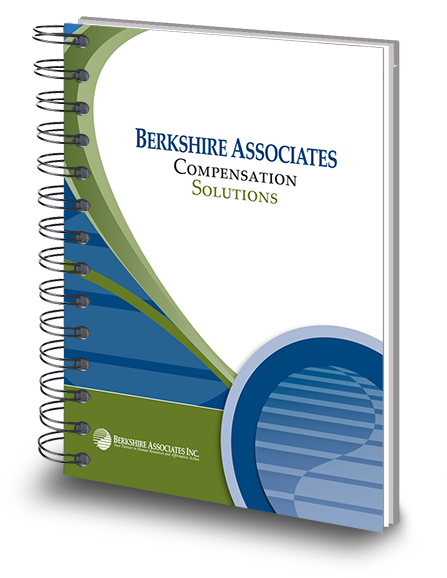 Berkshire’s expert compensation consultants will design your base pay salary ranges using an internal job evaluation and/or external market analysis methodologies. Through our highly collaborative approach, we create internally equitable and externally competitive base pay grade structures specifically for you. Your customized pay grades are included in a Salary Administration Manual complete with procedures and electronic worksheets for ongoing administration of your plan.